Leyton House Diff casing 881-901? 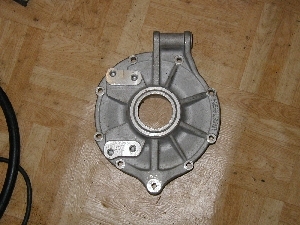 Leyton House diff casings no internals maybe fit 881 gearbox or 891-901cars? 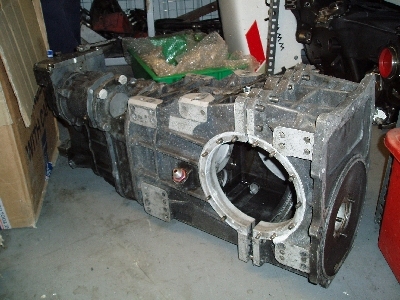 March heavy duty gearbox a sused on Riley & Scott WSC type cars These gearboxes where also fitted to the Nissan ( built by March) 88 89 and TWR Jaguar XJR Group C cars and have also been fitted to many other types of Sports cars Transam /GT type cars capable of taking large BHP V6-V12 type motors Currently totally dismantled ready to re assemble, with sequential mechanism but can be built in traditional H pattern if required just need to purchase new H pattren spec bearing cover and selector rods.